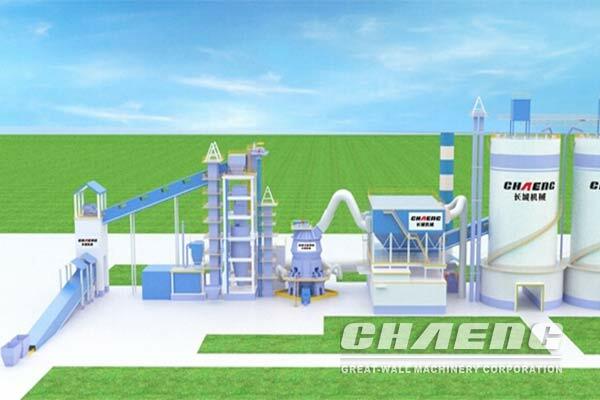 The particular heat treatment technology is used for the big gear ring manufactured by Xinxiang Great Wall Machinery which makes the improvement in the structure optimization and the hardness of the product. The wear-resistant and anti-impact performance is also enhanced greatly. 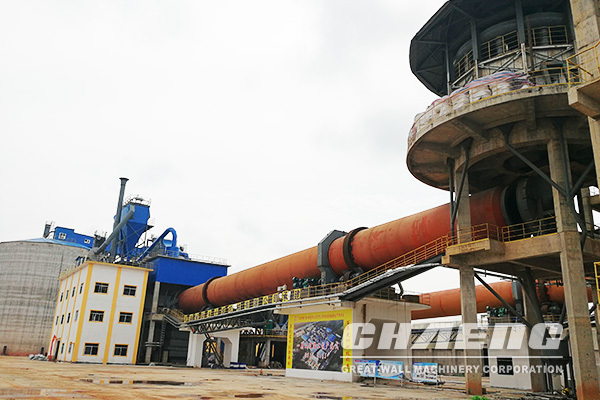 Our raw materials vertical roller mills are widely used in the concrete and mining fields, and are also used to process gypsum. These units can process both raw and recycled materials, while helping to reduce waste and preserve virgin supplies of these materials.